We have a new cookbook available for sale! 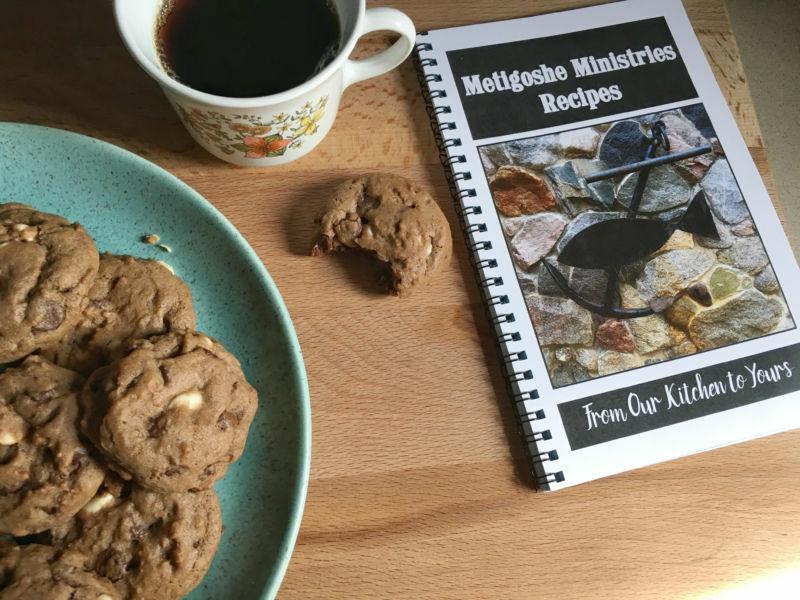 You can now bake all of the goodies you have experienced at Metigoshe Ministries. Recipe categories include Cookies, Baked Breakfast Goods, Desserts, Bread, Sourdough and Camp Favorites. Cookbooks are $10 and can be picked up at the Christian Center office, the Trading Post at Camp or you can call 701-263-4788 to order one and have it mailed out to you for $7.50 additional. Order today for yourself and pick up a few extra to have on hand. They make excellent gifts!